Since 28 years gives it the project DJ Roxy. In december 2015 I have made me thoughts about this project. 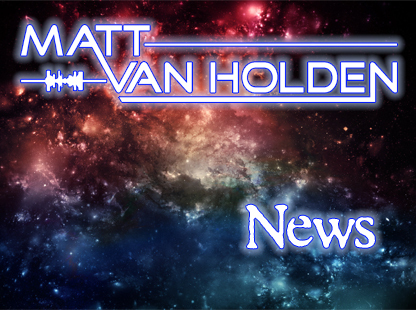 Now in 2016 gives a new project called “Matt van Holden”. I still know not what I make with the DJ Roxy project but I think it shall give some projects under the name DJ Roxy. But the main projects shall give it under the name Matt van Holden. The big moment has finally arrived. Ideas collected in 2009, started in 2010, improved and first brought into public in 2011, it is now time for the release in 2012: TALES & LEGENDS. The promo has been started, from now on all 5 mixes of the release will be featured first on YouTube, before the single gets released on D.MAX Recordings on 24th December 2012. 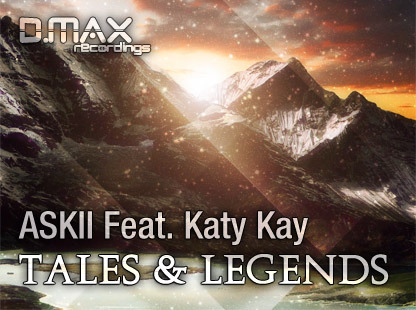 Check ASKII’s Official YouTube Channel for all Tales & Legends previews. Being fascinated by John Beagley’s collaboration track with Zoidiva named “Stop!”, DJ Roxy didn’t hesitate to ask the British producer and songwriter for a remix. Getting the permission, DJ Roxy started right away, and he didn’t only put his ideas on it, but went back to his musical roots, too. 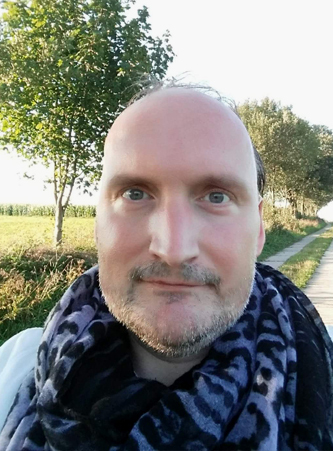 The 125 BPM result is a unique mix between Pop and Trance elements, with which DJ Roxy has proven once again, that he can handle any musical genre or interpretation. “John Beagley feat. 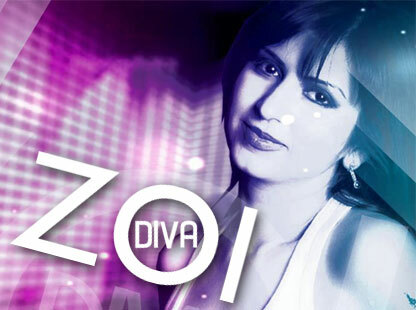 Zoidiva – STOP! (DJ Roxy Remix)” is now available to be listened on Soundcloud. Make sure to check it out! Possible release plans are to be announced. DJ Roxy is back with a brandnew production, his remix for Iranian producer AUTUMNAL on Linger Records. 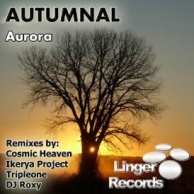 The track Aurora is both melancholic and powerful at the same time, and DJ Roxy gave it his melodic dreamy twist, making it even more emotional. Make sure to check it out! Everything has to grow up, and so do websites. It has been some time coming and took a bit longer than expected, but the brand-new Official DJ Roxy Webpage is finally online. 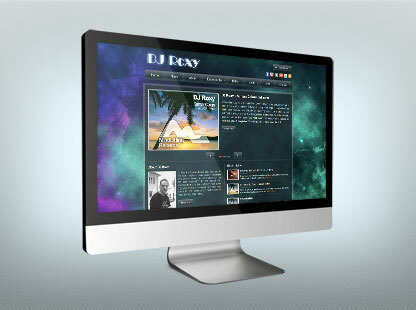 Not only the page now has a professionally designed look, but also a massive administration system running in its background, to make sure you’ll never miss anything new about DJ Roxy again! Matt van Holden (DJ Roxy) is a German Trance Music Producer, DJ and Sound-Engineer. Having years of experience after already working as Pop Producer and Live-Act, Radio-Moderator, DJ and Sound/ Light-Engineer, DJ Roxy’s main profession has become producing Trance & Progressive for some years now, where his Pop elements and feeling give his music its own, unique style. © Matt van Holden (DJ Roxy) | 2019. All rights reserved.